Health Savings Accounts (HSAs) are pre-tax accounts available to individuals covered under a high-deductible health plan. 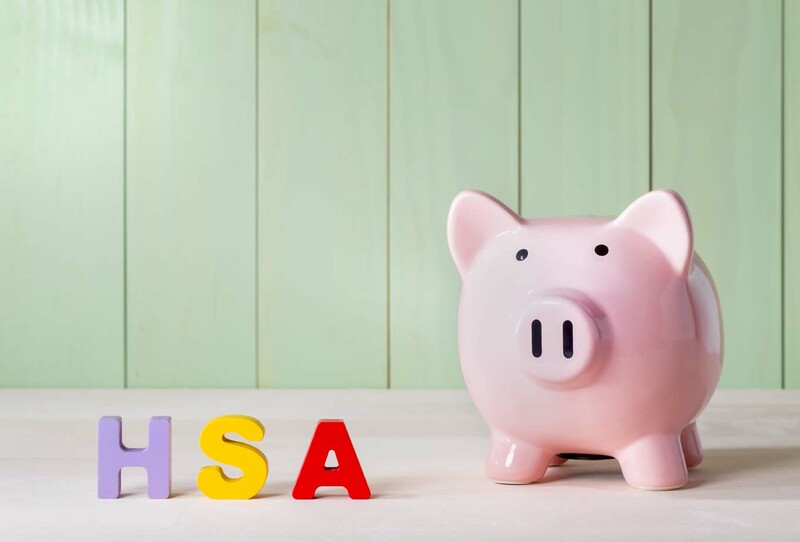 Eligible individuals can accumulate money, tax-free, in HSAs to pay for qualified medical expenses in the face of rising health insurance costs. The IRS announced the annual limits for HSA contributions for 2017. These limits are indexed for inflation and released annually by June 1 for the following year. There was only one small increase this year — a $50 increase in the amount an individual can contribute annually to their HSA if they have self -only coverage. $6,750 for family coverage (no increase from 2016). To participate in an HSA, the policyholder must, among other requirements, be enrolled in an HSA-qualified high-deductible health plan with a minimum annual deductible. For calendar year 2017, a high-deductible health plan is defined as a health plan with an annual minimum deductible of $1,300 for self-only coverage or $2,600 for family coverage. There is no increase from 2016. The maximum annual out-of-pocket expenses (deductibles, co-payments and other amounts — but not premiums) have also not increased for 2017. For 2017, the maximum out-of pocket amounts can’t exceed $6,550 for self-only coverage or $13,100 for family coverage — the same as 2016. For more information on health savings account limits, visit the IRS website. Members can learn more about Health Savings Accounts in the HR Library. Not a member? See how CalChamber can help you.